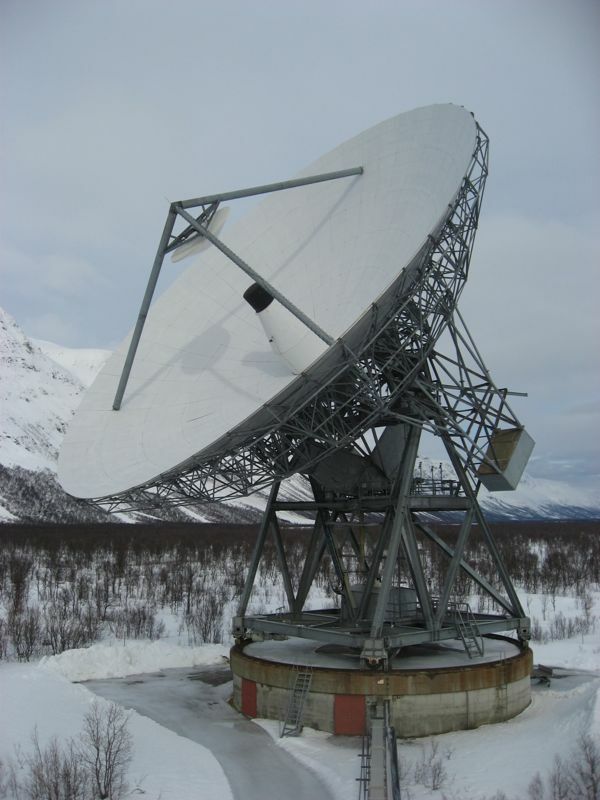 The open access journal History of Geo- and Space Sciences intends to publish articles about the histories of coherent and incoherent scatter radars. The series has now begun with an introduction, and with three articles describing how EISCAT was established. Below, please find the references with links through with you can download the articles in PDF format. Special Issue 6, Introduction "The history of ionospheric radars," by R. Pellinen and A. Brekke, Hist. Geo Space. Sci., 2, 113-114, 2011, http://www.hist-geo-space-sci.net/special_issue6.html. History of EISCAT – Part 1: On the early history of EISCAT with special reference to the Swedish part of it, by B. Hultqvist, Hist. Geo Space. Sci., 2, 115-121, 2011, http://www.hist-geo-space-sci.net/2/115/2011/hgss-2-115-2011.html. History of EISCAT – Part 2: The early history of EISCAT in Finland, by J. Oksman, Hist. Geo Space. Sci., 2, 123-128, 2011, http://www.hist-geo-space-sci.net/2/123/2011/hgss-2-123-2011.html. History of EISCAT – Part 3: The early history of EISCAT in Norway, by O. Holt, Hist. Geo Space. Sci., 3, 47-52, 2012, http://www.hist-geo-space-sci.net/3/47/2012/hgss-3-47-2012.html. Thanks go to Lars Eliasson of the Swedish Institute for Space Research for pointing us to the existence of these interesting papers. The photo shows the Tromsø UHF antenna as seen from the roof of the transmitter hall (by Thomas Ulich).